The Pack Leadership is comprised of parent volunteers. Leaders come from all walks of life, and we are all volunteers. The BSA does not provide leaders, so without the enthusiastic support of our volunteers and the active involvement of our parents, we would not be here. All of our existing leaders started out just like you — unsure of how to go about this Scouting experience, and wondering how to make the most of it for our boys. Once we decided to get involved ourselves, much of it just comes naturally. 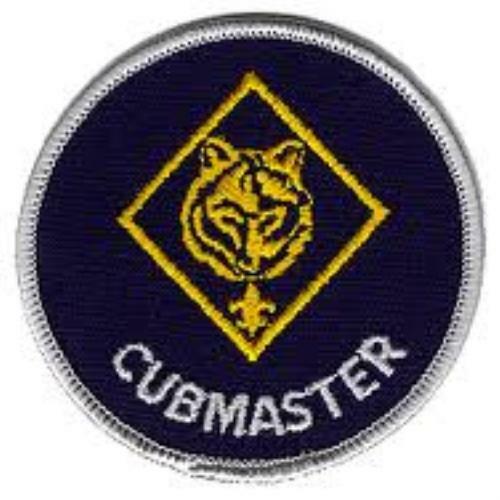 Pack 100 is dedicated to mentoring the next generation of Cub Scout Leaders. Our experienced leaders will be there to help new volunteers as they get comfortable with their new role. At Pack 100, we are a team...You are not in this alone! Of course, the Boy Scouts of America requires leaders to undergo a series of training courses, which ensure the safety of our Scouts. The BSA takes safety very seriously! 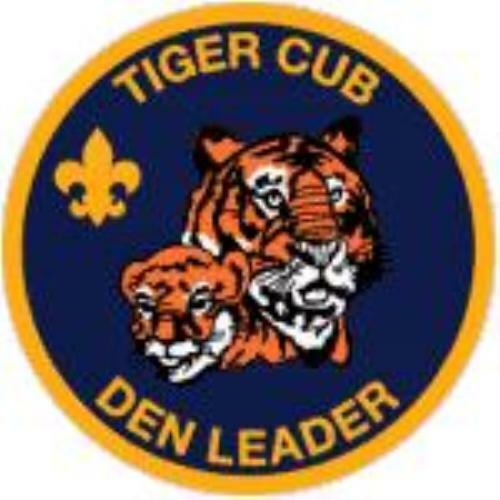 There are a variety of training courses available to Scout Leaders, both in the classroom setting and online. 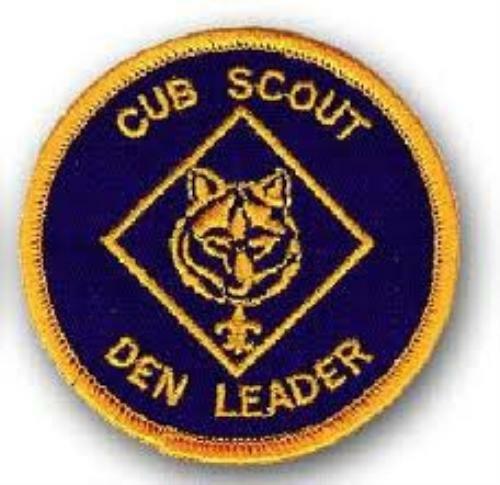 Courses range from basic Cub Scout Leader training to Advanced Leadership training. 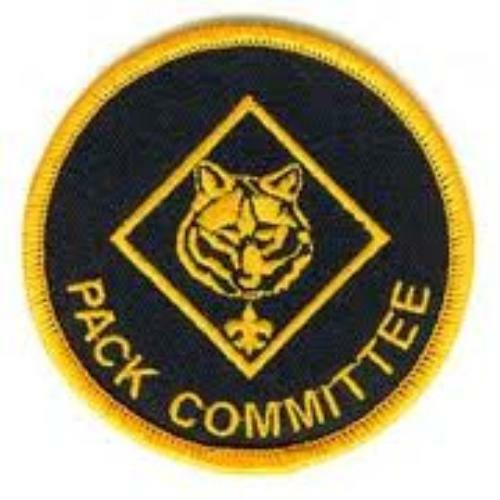 We invite you to take an active role in your son's scouting experience by becoming part of our Pack family Leadership Team. Just like your Scout, you will Have Fun, Make Friends and Try New Things!